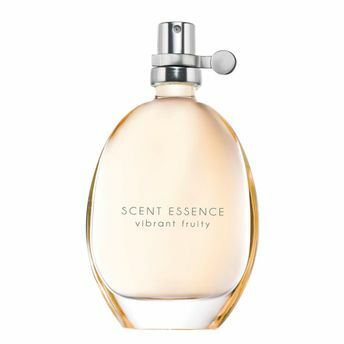 Succulent, luscious fruits radiate with irresistibly fresh and vibrant impression. refreshing and invigorating fruity floral scent perfect for every occasion day or night! makes you feel alive every time you breathe in! Explore the entire range of Perfumes (EDT & EDP) available on Nykaa. Shop more Avon products here.You can browse through the complete world of Avon Perfumes (EDT & EDP) .